In recent years, China UnionPay and the telecom operators in NFC mobile payment regard continuous efforts, led NFC daydream of a better market prospects in the industry.Several strong reasons for pushing NFC payment, industry analysis, NFC chip in the industry chain and label manufacturers benefit most directly. “First NFC mobile payment type to promote the popularity of NFC mobile phones, when NFC mobile phones popularized, there will be all kinds of NFC mode and NFC application opportunities, drive the NFC chips are.” Domestic well-known NFC tag chip providers fly together microelectronics, deputy general manager Mr Liu Jianxin pointed out. Liu believes that demand for chips in the NFC tags will be significantly increased. Therefore, he believes in the national push forward the NFC payments for domestic NFC chip manufacturers will be absolutely positive. “First NFC mobile payment extension will promote popularization of NFC mobile phone, when NFC mobile popularity when, there will be various patterns and NFC application opportunities, led NFC chips used. “Well-known NFC chip provider Shanghai FeiJu microelectronics Manager Liu Jianxin said. Liu felt NFC label for a significant increase in demand for chips. Therefore, he believes strongly in the country a NFC payment for the NFC chip maker will be absolutely positive. 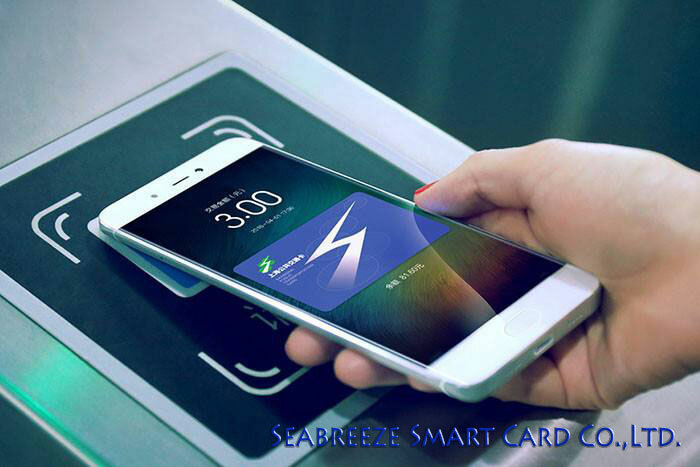 Prev: Shenzhen Seabreeze Smart Card Co., LTD. new website under construction, so stay tuned.